From the get-go, Labor’s proposed franking credit reform has been classed as either a fair-go for all Australians or an unfair attack on SMSFs. The wealth management industry isn’t immune from the debate. Speaking at a media event on Thursday, HLB Mann Judd wealth management partner Michael Hutton described Labor’s SMSF-focused franking credit reforms as “dreadful”. At the same event, Tribeca Investment Partners’ portfolio manager Sean Fenton argued the dividend imputation debate has revealed the “sense of outrage from overly entitled Baby Boomers and retirees who don’t want to lose their bonus franking refund”. “I don't think there's any doubt that our tax system is heavily skewed in favour of retirees and particularly those with a lot of super assets,” he continued. To Mr Hutton, this belief is a key example of the different lenses through which the reform is viewed. Observing that the proposal is already seeing some 85-year-olds rearrange their affairs, Mr Hutton said arguments that retirees go largely untaxed don’t take into account the GST they continue to pay and the money they spend on holidays, helping their children and by extension the economy. “They are supporting the economy very strongly and they're not pulling money out of the government coffers,” he said. 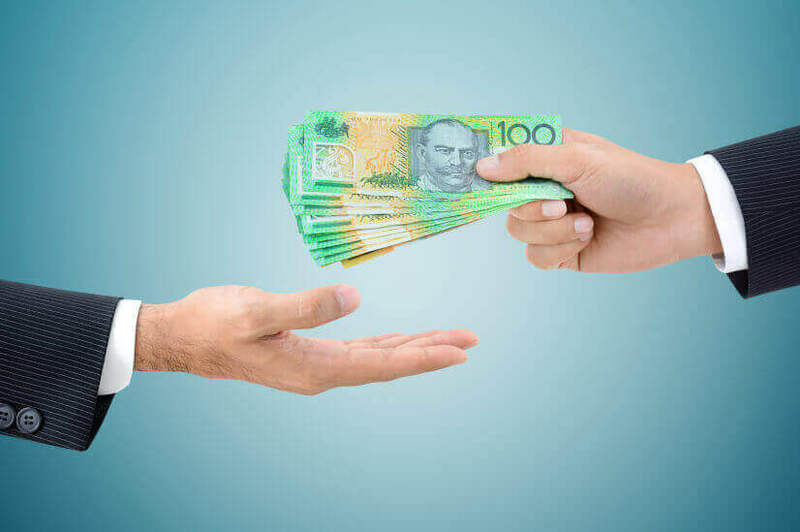 Mr Hutton took particular issue with the “dreadful” focus on SMSFs and not superannuation funds, claiming the proposal is likely fuelled by union superannuation funds. “I'm not sure that the larger super funds actually deal with imputation credits in the right way anyway,” he continued. While both agreed that no one likes to lose something, especially given pre-retirees and retirees’ expectation of their level of income in retirement, the differences are another example of how the debate has hewn divisions along age, wealth, political and now professional lines. As well-respected wealth management professionals, their division also suggests the proposal is more than political posturing fuelled by a narrative of intergenerational inequity and requires rigorous and academic debate. Among Nest Egg readers opinions are also split. Nearly half (49.9 per cent) of respondents to our latest poll believe the proposal is an attack on self funded retirees, dwarfing the 18.6 per cent who consider it a necessary reform of the tax system and the 6.3 per cent who think it won't be enough to repair the budget. The remaining 25.2 per cent of respondents consider it a politically-fuelled manoeuvre.